The Novembers outing is on Saturday 10th of November. It is the Saturday before the club meeting. Sorry about that, I forgot to take Melbourne Cup Day into consideration when planning the November outing. Won’t happen next year. 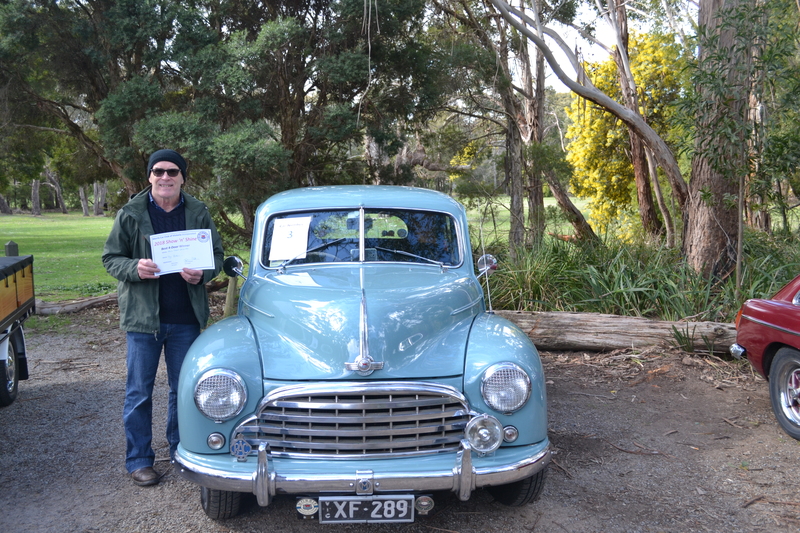 I need to know who is interested in showing their car at the RACV AMOC British & European day on Sunday 24th February 2019 at Yarra Glen . I need to know numbers so I can let the organisers know how much space we need. If I could have an idea of numbers at the November meeting that would be good as that meeting is our last club meeting until next year.